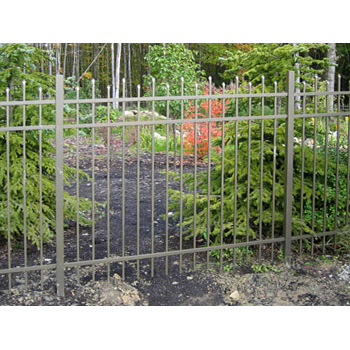 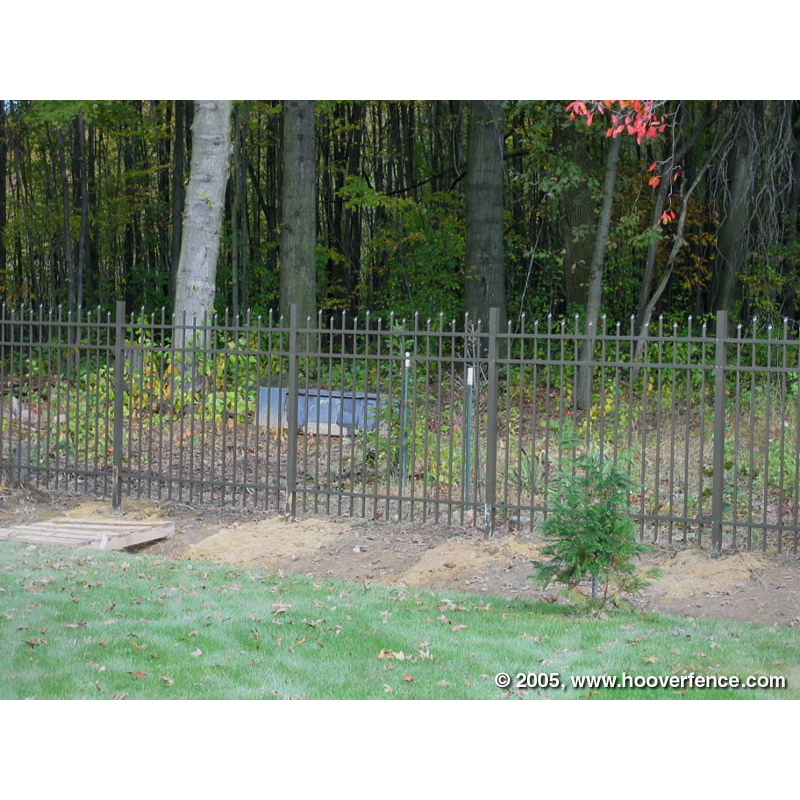 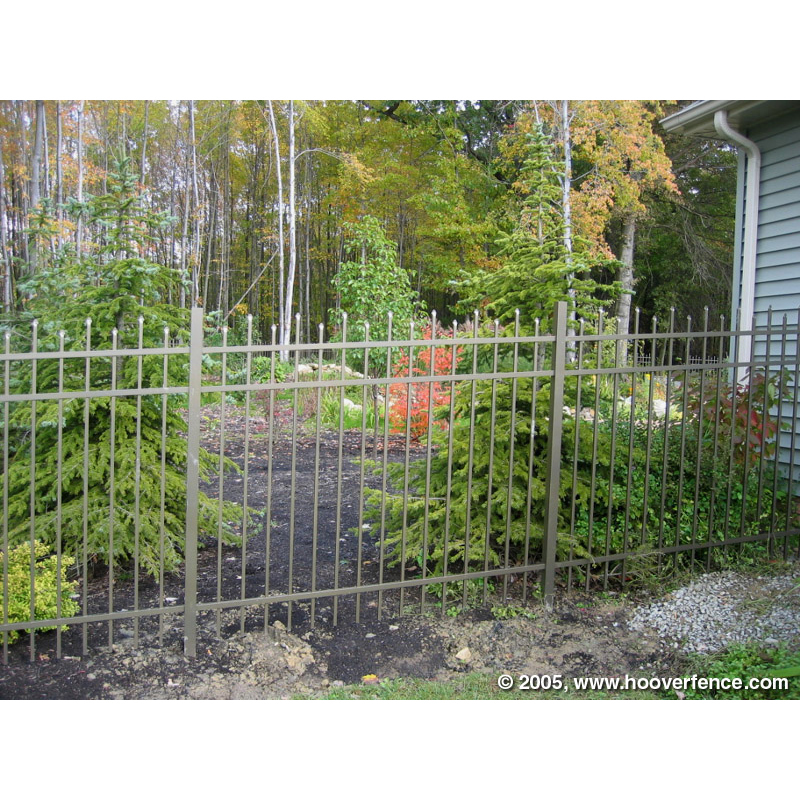 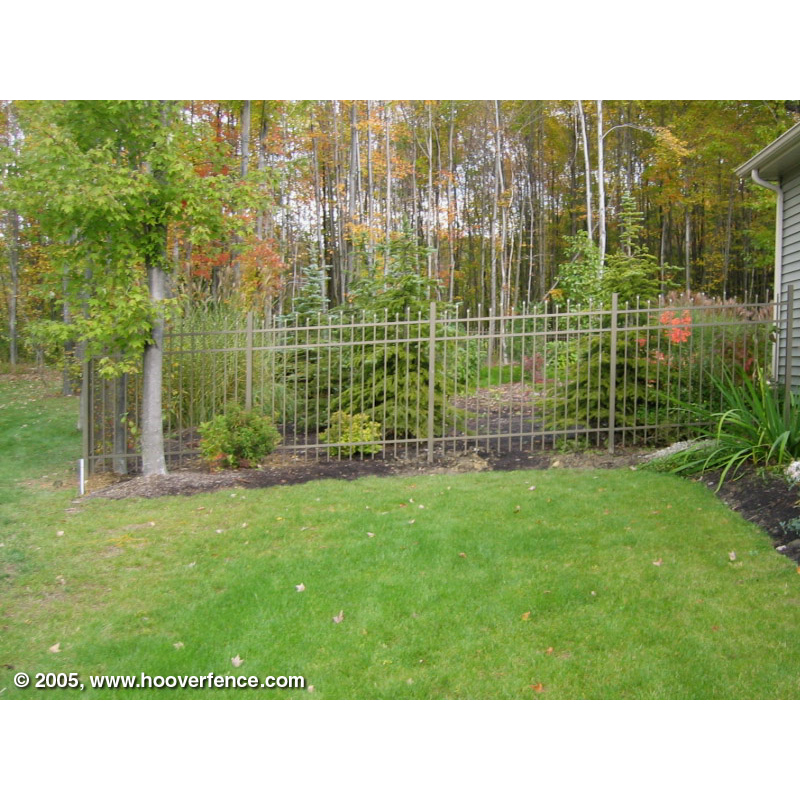 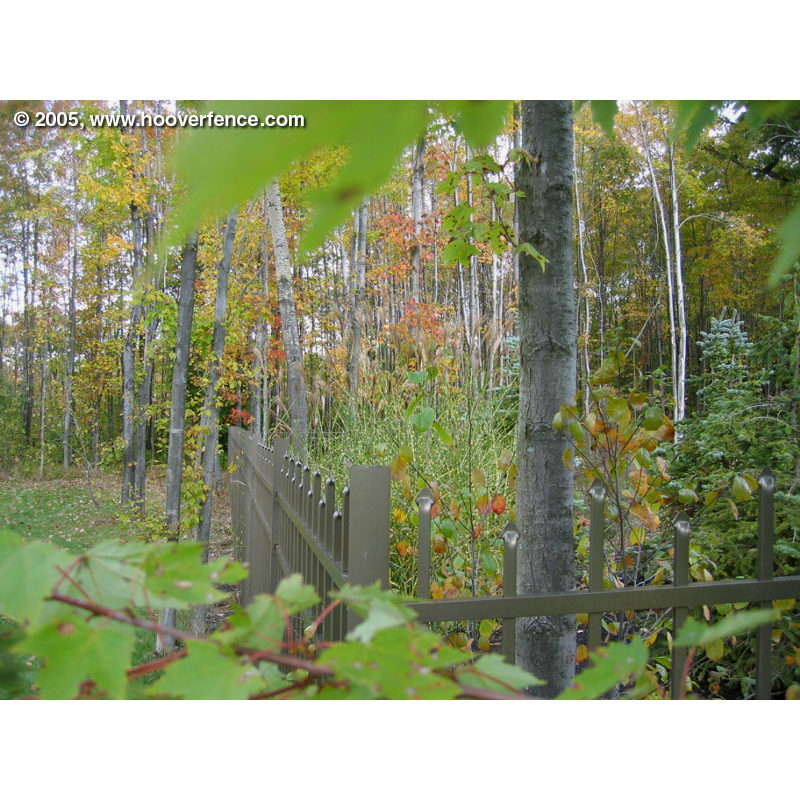 Jerith #100 Aluminum Fence Section | Hoover Fence Co. 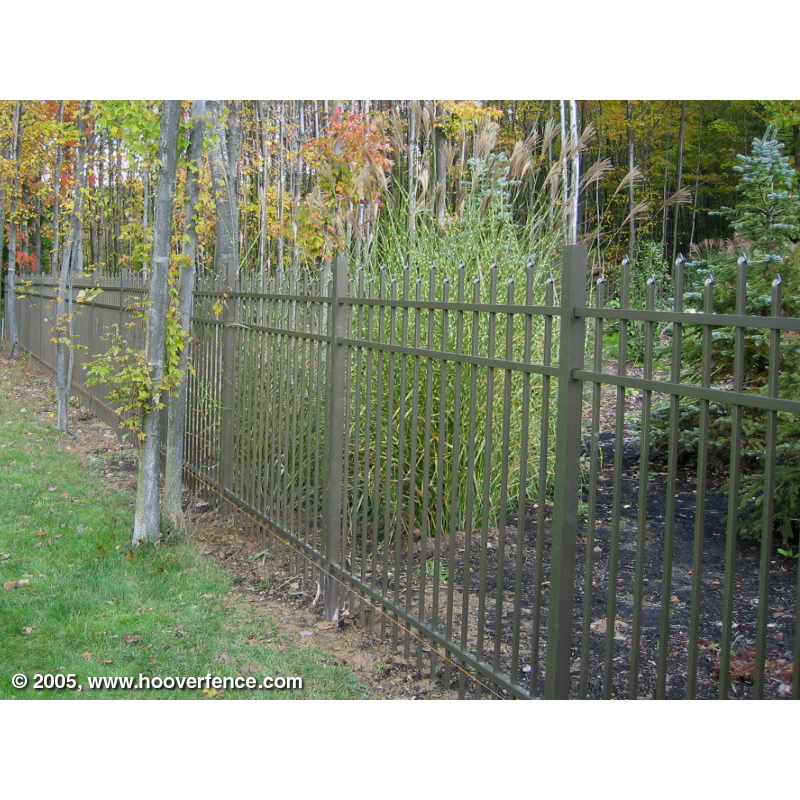 The Jerith style #100 aluminum fence has pointed pickets staggered across the top extending above the top rail. 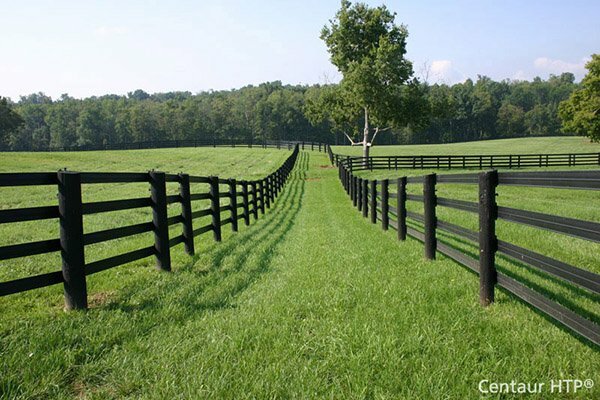 All heights have three rails except 6' height which has four rails.